An electrical and instrumentation engineering firm, PAKTIM Nigeria Limited, has said it will provide 10 per cent of electricity meters procured by distribution companies on charity, as part of its desire to impact people, especially those in the rural communities. PAKTIM said in a statement that the Nigerian Electricity Regulatory Commission had granted it a ‘No objection’ classification, a concession that offered full legal authorisation to participate in the procurement process to supply and maintain smart meters. The Managing Director, PAKTIM Nigeria, Prince Larry Adesida, was quoted as telling journalists in Lagos that prior to NERC’s launch of the Meter Asset Provider scheme, the company had noted the challenges that various Discos had in purchasing electricity meters on a ‘cash-and-carry’ business model. According to him, the company’s mission is to collaborate with Discos in providing electricity meters for all customers and improved infrastructural framework; introduce transparency in energy purchase and usage; and establish a cohesive working relationship between the decision makers and PAKTIM’s management to provide and manage projects for the overall benefit of the energy sector. Adesida appealed to the Federal Government to initiate a process for the prosecution of anyone who bypassed or tampered with meters or use energy illegally. 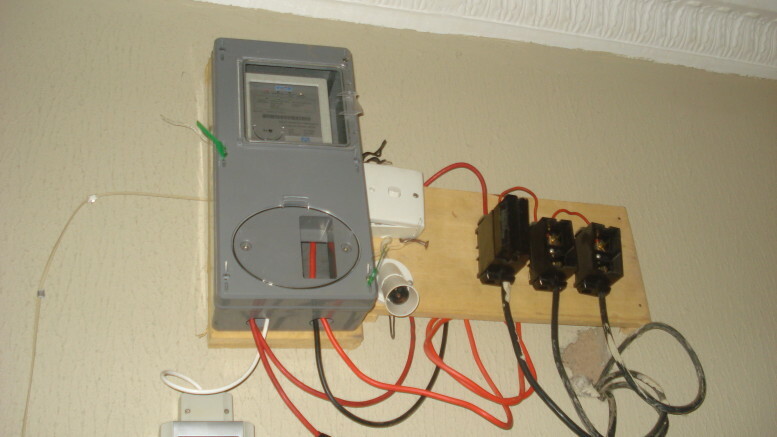 Be the first to comment on "Firm Offers Free Smart Meters to Discos"